I was looking up the Indian term for rye when I came across this hilarious Q & A on a forum. Apparently some other person was seeking the answer to this question too and had posed that question on the forum. The answers ranged from suggesting to the questioner to look up Aishwariya Rai (an Indian actress) to suggesting that it could be rai as in mustard seeds.So even though I did not find the answer to my question I enjoyed a hearty laugh at some of the creative and innovative replies to this question. Apparently rye does not seem to have an Indian equivalent term or if it does I have not been able to find it yet. Rye is a cereal grain that looks like wheat but is longer and more slender. 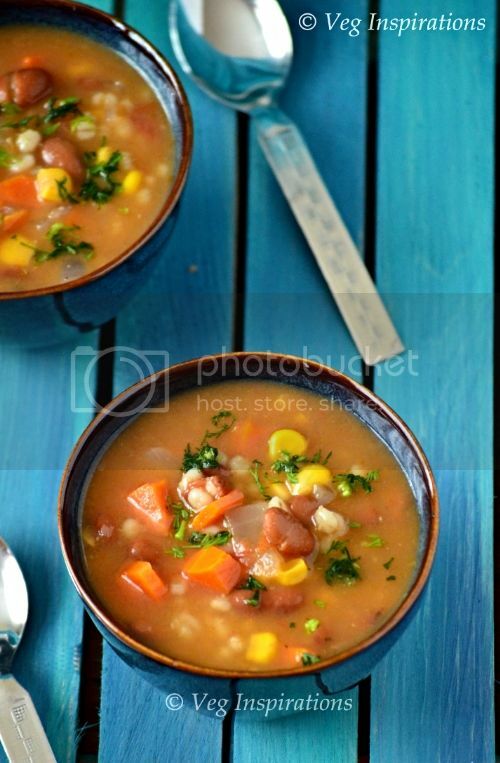 It has immense health benefits including being fiber rich and also rich in magnesium. It is also said to decrease the risk for type 2 diabetes and is said to protect against certain types of cancer. I bought rye on my last trip to whole foods with the idea of baking bread with it. But when I was researching about rye I learned that baking bread with rye is a little more difficult since it has lower levels of gluten than wheat. So I decided to use the rye flour in some Indian preparation, the first thought was to add it to roti (Indian flat bread) . Later though, I decided against rye roti in favor of rye crepes (dosai) since dosai is almost always a sure fire success in my home. So I added rye flour along with other flours to make a batter and ground some spices to add the element of flavor for the crepe.These crepes were quick and easy to make and turned out tasty, tender and crisp.I served them with classic cilantro coconut chutney but you can serve it with any chutney of your choice. Add all the ingredients from1 through 5 in a large bowl, mix well and keep aside. Grind all the ingredients mentioned in grind together along with half a cup of water until fine and add to the dry flours. Add the balance of the water (3 cups) a little at a time, mixing thoroughly while doing so. Sprinkle a few drops of oil on the side facing upwards. When the lower side is browned, flip the crepe over and cook the other side for a few minutes until pinkish/ brownish spots appear on the other side. I had once tried making like chapathis with it, turned out good. 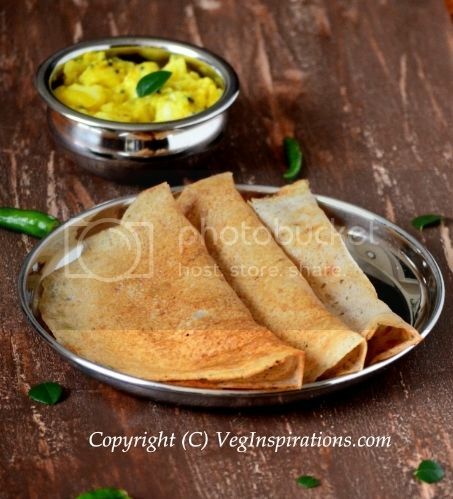 Dosa is nice dish to try too,looks delish Usha. thats a good way to make dosais healthy..for dosai in itself doesnt have much!! loved it wiht the combination of cilantry chutney. that's a good one..rai & aishwaraya..
dosas look perfect... never tried anything with rye. you are an expert in dosa varities... my goodness, you come up with different ideas. rye dosai, that is really a splendid idea. Would love to give this a try. Nice way to use the rye flour Usha...Dosas look perfect and healthy...Never made anything with rye...will try it. I love rye bread, so I'm sure I'll love rye crepes too! Rye in dosa, that is something welcoming! That is a great innovation! Mmm I love rye flour. I'll have to try these! 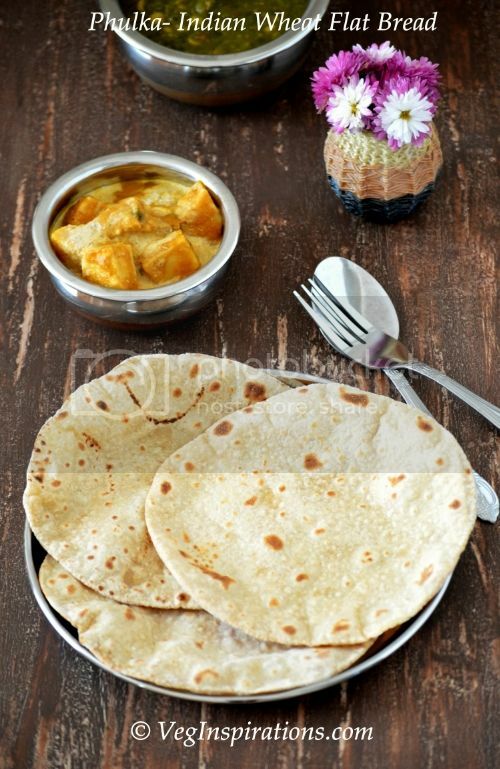 Excellent idea of making dosas with rye flour, crispy dosas looks superb Usha!! Usha, Thats very inviting! Can i get that for today's breakfast? just been a lil busy so not regular on blogosphere. Wow Nice and healthy dosa..I have not tried rye in dosa..You can't make out the difference.. 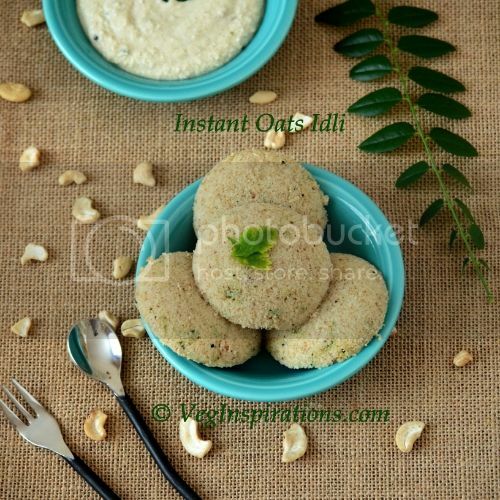 I have tasted rye bread, rye donuts, even rye naans but never rye dosa..Great unique recipe and healthy too with all that grain..
Great idea to use rye flour. I hope to try this soon. Sounds healthy and looks delicious. Dosa is always my favorite! i never thought of this one! you surely come up with great dosa ideas..using rye sounds good and healthy too..
this is lovely :-) i adore dosas. Nice blog, Usha. havent been here for ages. that's such a good idea, usha. i somehow can't eat rye bread 'cause i find them too dense and grainy for my liking, but these dosas look gud! Nice one Usha! 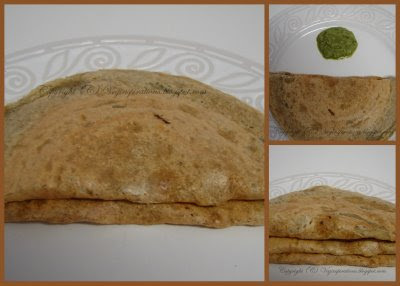 Great idea making dosa using rye flour! But your recipe is a great one! & they look good too. plate looks really inviting Usha.. 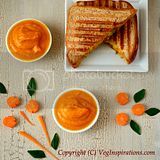 I really love to try the healthy recipes you blog. This is a very good one and the dosas look so crispy and inviting. I've never used rye flour...these crepes look great. its new to me with ray flour. looks yummy. Hi Usha,I have something for u in my blog. Pls accept! What Usha, trying to become the Dosa queen? I have not used rye flour so far. Will get it and try these dosas. Another thing I love about this dosa is no fermentation. Thanks all of you for visiting and for your warm comments. Varsha,LOL you make the baking bug sound about as scary as the flu bug:-) enjoy your baking phase,look forward to yum bakes on you site ! Jaishree thanks so much for thinking of me for the awards! Madhuram, LOL, no I am not trying to become a dosa queen, just that I love dosai a lot so it features frequently in my kitchen. Do try it and let me know if you liked it as much as we did too ! 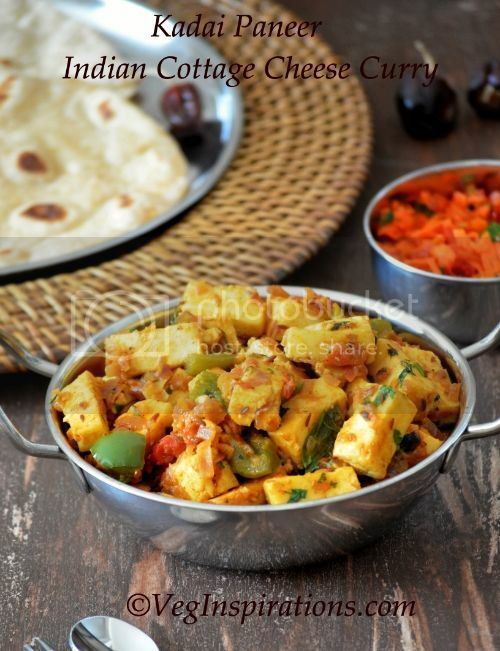 all the food looks gr8, sorry wasnt coming online for a long time - had scheduled my posts too. i have never had the courage to make dosa but an mustering up the courage now. u guys inspire. Thanks Food Fanatic,for dropping by and for your sweet comments ! Is it coarse rava or the fine variety and does it need to be roasted first ??? Also, please let me know how long is the shelf life for this ? Can it be prepared and stored earlier? 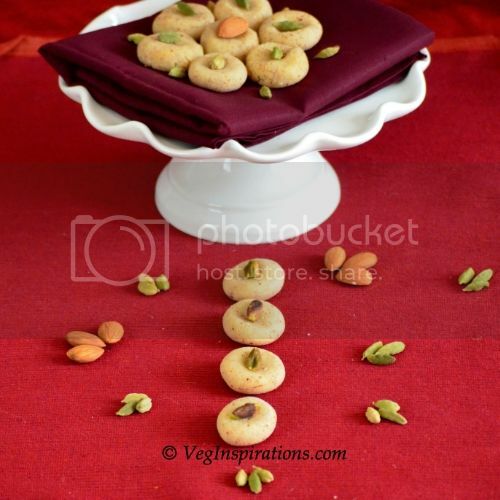 Anusha, it is coarse kind of rava and it does not have to be roasted. The batter for the dosai can definitely be made a couple of days ahead if required and stored in the refrigerator and used as required.